I’m a WordPress developer interested in startups. I’m the founder of SeedProd. SeedProd creates the best Coming Soon and Maintenance Mode plugin for WordPress. 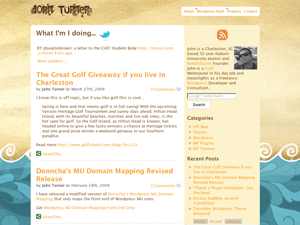 Check out my other WordPress plugins and find me on Twitter. Yep, this plugin is still perfectly safe!